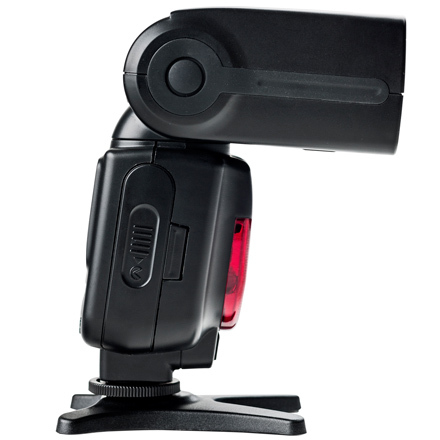 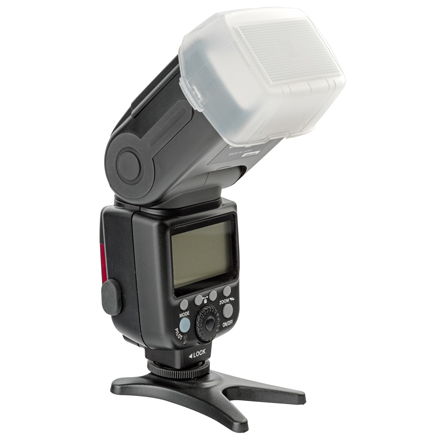 The GX-F990N a multipurpose flash, with a powerful output and very versatile. 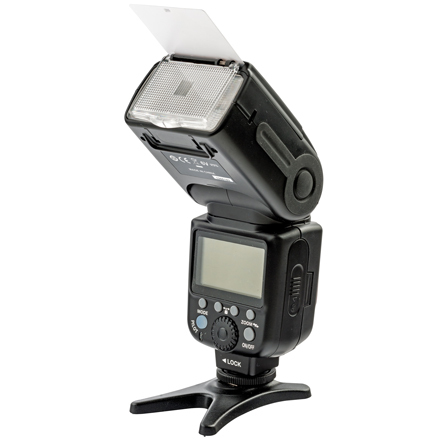 Thanks to its IGTB (Insulated Gate Bipolar Transistor) circuit design, it's a very flexible and highly compatible flash. 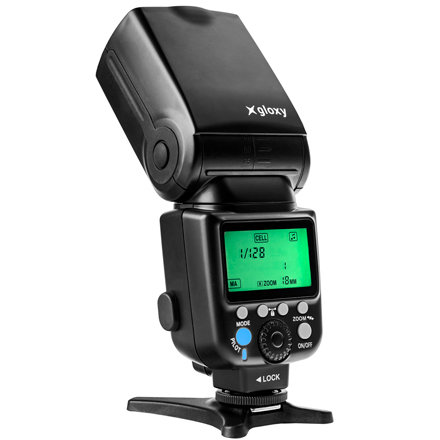 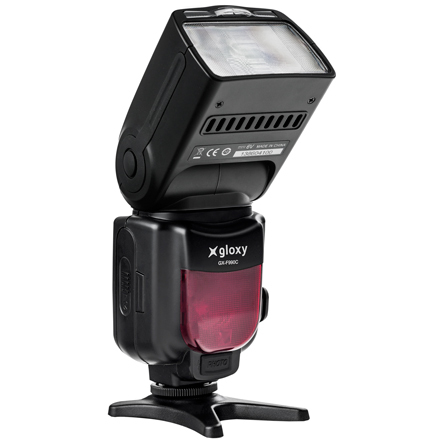 This new version of the Gloxy Flash has HSS (High Speed Sync) up to 1/8000s When using the Gloxy GX-F990N TTL Flash for Nikon. 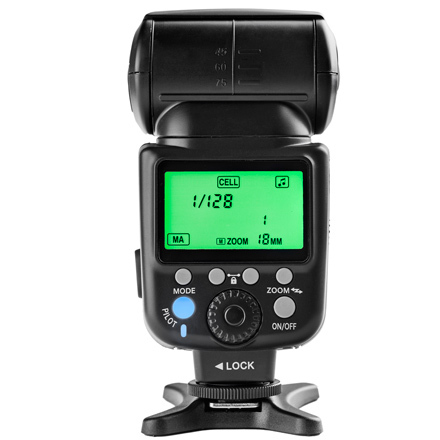 You will get your best images yet with either your APS-C or full frame camera. 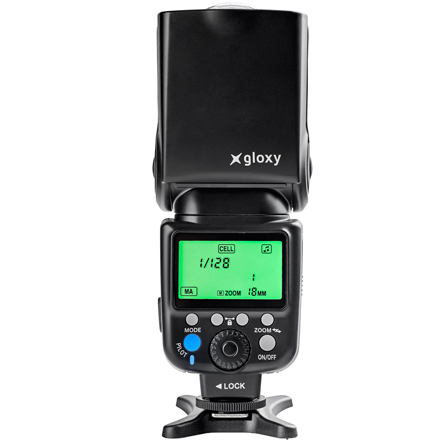 Get the most out of your photo camera or camcorder with the Gloxy GX-F990N TTL Flash for Nikon.